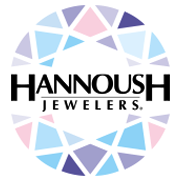 Hannoush Jewelers is a family owned business based right in Springfield, Mass! We've been handcrafting our pieces locally for over 35 years. We carry Alex and Ani, Movado watches, Petra Azar magnetic Jewelry, Citizen watches, and coming soon, Seiko watches! Of course we also carry many handcrafted diamond and gemstone pieces. 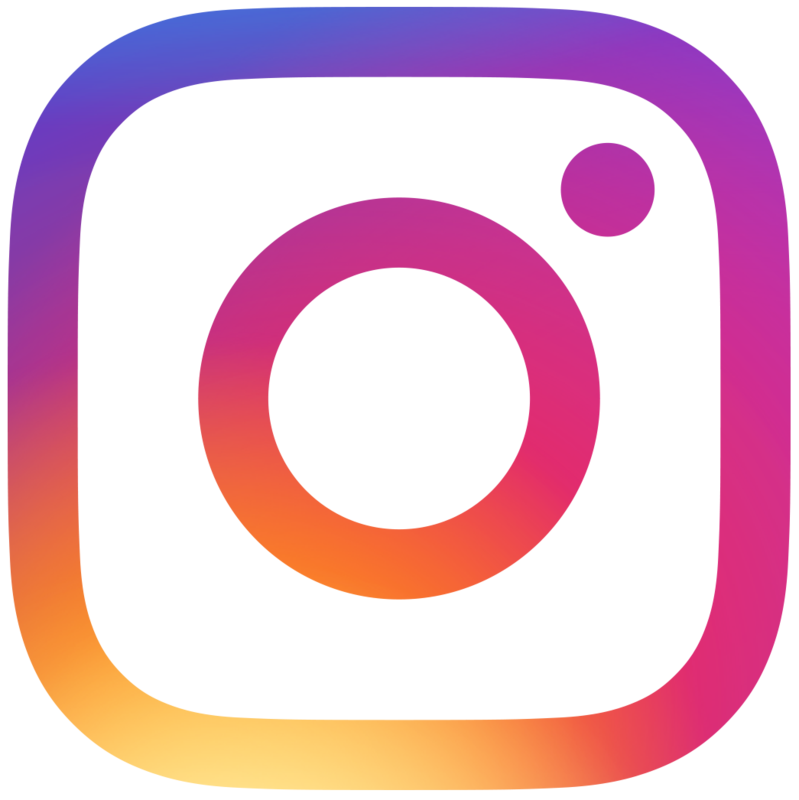 We're a family owned business you can trust, so stop in and see us soon!